An insurance loss can be a real headache. 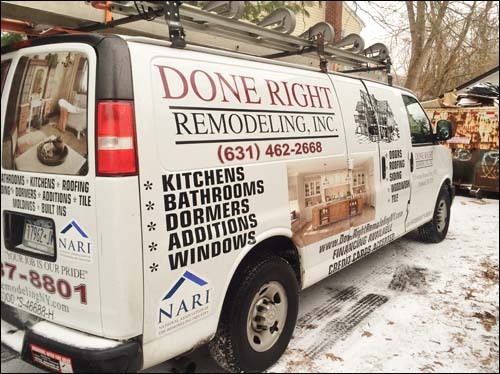 Throughout almost fifteen years of experience with insurance losses, Done Right Remodeling realized that people needed assistance with understanding the process of completing their insurance claims. What we learned is that sometimes an adjuster can calculate as low as 20 percent of the actual loss on the first visit. More times than not, your contractor will need to negotiate a price and scope of the project with your insurance company, which is known as your supplement. The first rule we teach our clients when working with their insurance company is that you should never ask for more than what is needed to restore your home back to its pre-loss condition, but you should also never accept less than what is covered in your insurance declaration. It is very important to have a good understanding of all your insurance documents so that you don’t wind up coming out of pocket to restore your home and personal possessions. We can work with your insurance company and adjuster to resolve your claims in full. 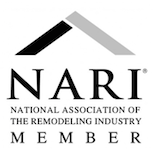 You have the option of hiring us as a consultant who can review your insurance documents and negotiate with your insurance company, hiring us as the contractor to rebuild your home, or both. I remember our good client, who received only $75,000 from his insurance company to restore his home after Superstorm Sandy. We worked with his agency to reclaim over $250K and, in the end;we were able to restore his home to its pre-loss condition without a penny from his own pocket. We have worked hard to perfect this process and hope that we may help, in any case where you suffer an insurance related loss.